Poland History this is "husaria" the best riding in the world !!! I love this wallpaper. 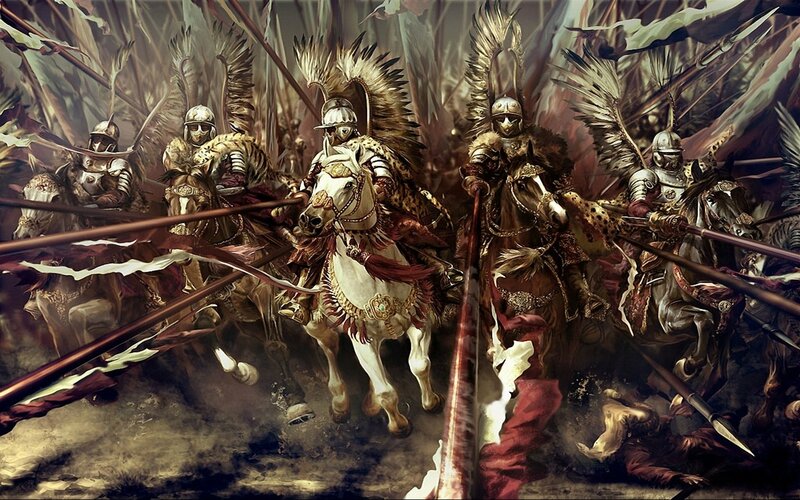 The Winged Hussars of Poland were such bad asses. And when the Winged Hussars Arrived!!! Explore More Wallpapers in the Historic Sub-Category!